All Polish Rotaractors got a training, integrated together and got inspired and motivated to do more projects. 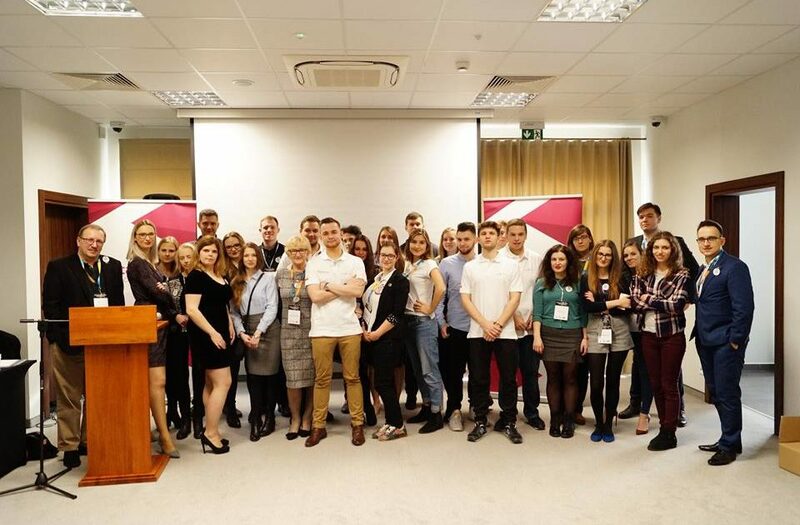 This year’s conference for Rotaractors from whole Poland took place in Szczecin. 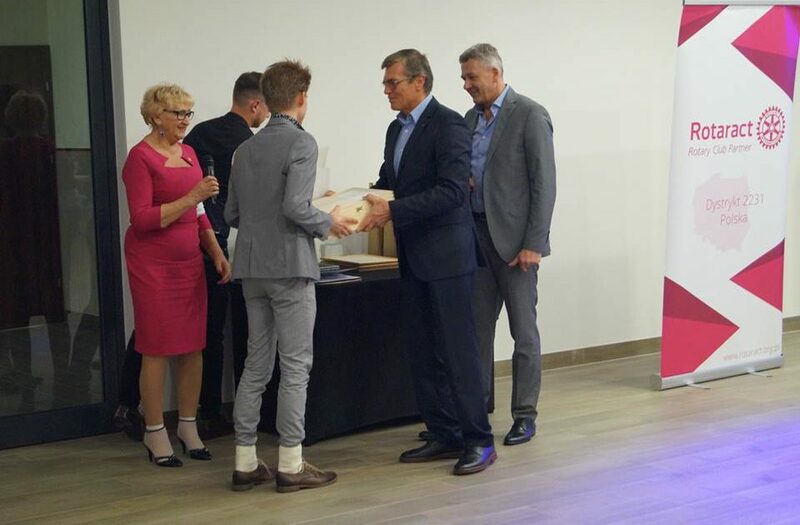 It was an extraordinary occasion – the 25th Anniversary of RAC club Szczecin. The event took place in Vulcan Hotel on 17-19th of November. 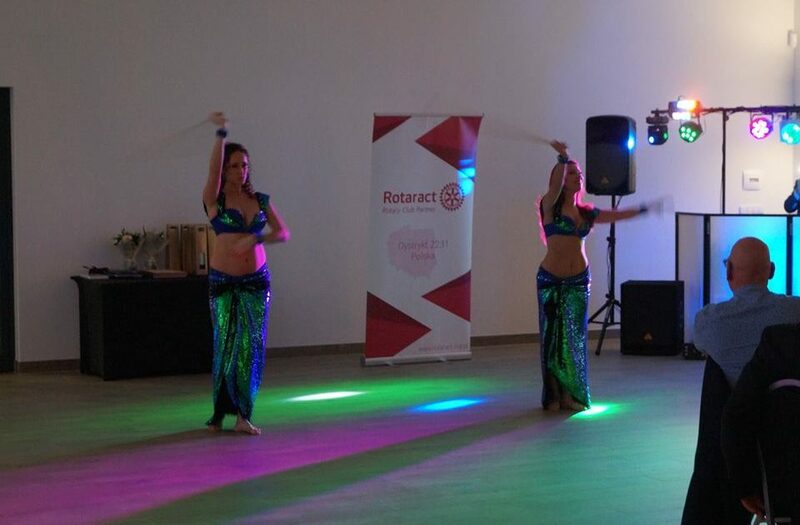 Just like all conferances in poland, it started on Friday, which is a day dedicated for arrival, refreshment and integration among Rotaractors. Substantive part of our gathering started on Saturday, right after 9 o’clock, with (mandatory ;)) lateness. Lectures incorporated many topics that were delivered from different people, representatives of organisations, Rotarians. 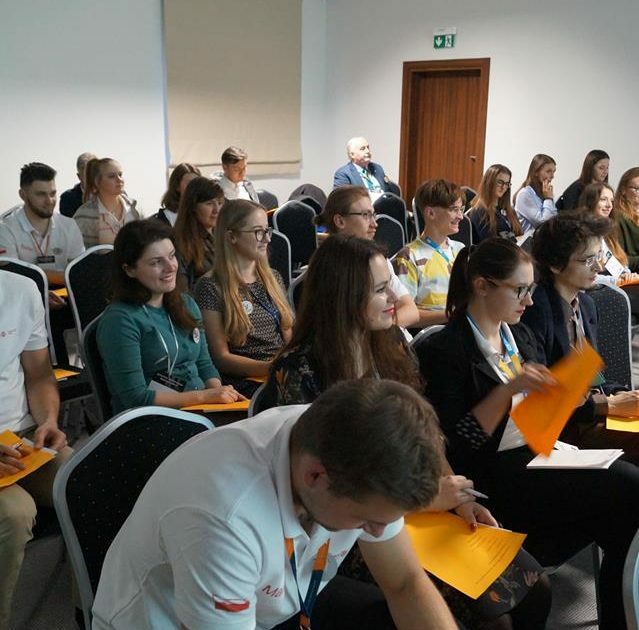 Participants had an occasion to listen to Governor Elect Łukasz Grochowski (“The Adventure of Rotaract”), CR Tina Czapiewska (E.R.I.C. Presentation), current DRR Mateusz Synak along with the board, Wojciech Niewiniowski (DKMS project), Mirosław Lewiński from Szczecin’s Rotary Club (“Sailing around the world”), Tomasz Gierwatowski (League of Szczecin’s Superheroes) and Małgorzata Wojtas, current Governor Nominee. 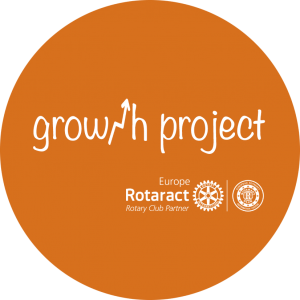 The articipants could also find out about problems of collaboration between Rotary and Rotaract – Past Governor Wojciech Czyżewski and Janusz Teresiak. (Yes, 3 (!) governors were able to come!). What is more, we were all happy to take part in an ice-breaking game organized by our Rotaract District Secretary’s father. Before the evening celebration of the 25th anniversary, a general meeting took place, during which we deliberated about current concerns of the district. Finally, the time for our gala came, when all of us relaxed after such an intense Saturday. 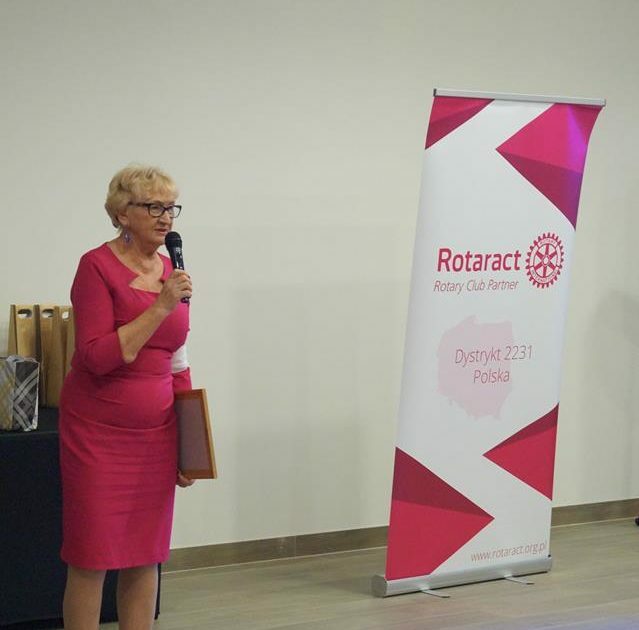 Past members of Szczecin’s Rotaract from the 90’s gave a presentation about their projects and there seemed to be no end of their memories. The conferance is another event on Polish Rotaract’s map, which is not going to be forgotten for a long time.